Fernando Alonso says "70%" of the recent work on McLaren's troublesome Formula 1 car was focused on 2019 and it has only brought one proper upgrade so far in 2018. 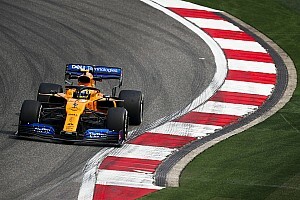 McLaren admitted during the British Grand Prix weekend the MCL33 has less downforce than its 2017 F1 car, and the team has been using recent Friday practice sessions to try experimental parts and trace the problem. Alonso says McLaren now understands why its 2018 car is so compromised, but the fixes will take too long to implement so instead it will invest "70% of the knowledge and understanding of this car for next year's project". 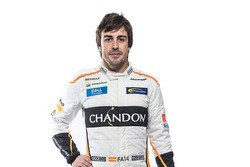 "We are working very hard and very deep into the weakness of the car," Alonso said. 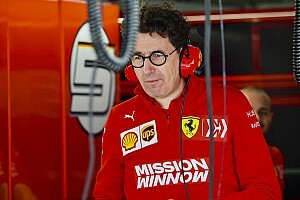 "After investing three or four Fridays, FP1s, just doing aero development and aero understanding, we know that maybe we compromise a little bit the race weekend and the performance in qualifying, but we get a lot of information on those Fridays and I think now we are in a point of we know exactly what to do. 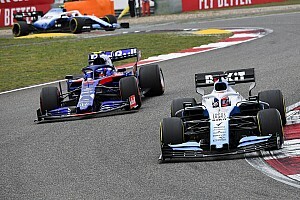 "There are some fixes for this year, but let's say that 70% of the knowledge and the understanding of this car will be for next year's project, because it requires time – three or four months development and windtunnel time etc. that is probably better to invest for next year. "Sometimes it's good to go very deep into the problems and down in performance to understand the car, so I see a much clearer and brighter future now with all the problems and understanding [gained]. "I think we have a clear direction now, so that's the most important thing." Alonso explained McLaren would "keep that approach" of using first free practice sessions in particular to develop its 2019 concepts, but hopes Friday in Hungary can be "a little bit more normal". 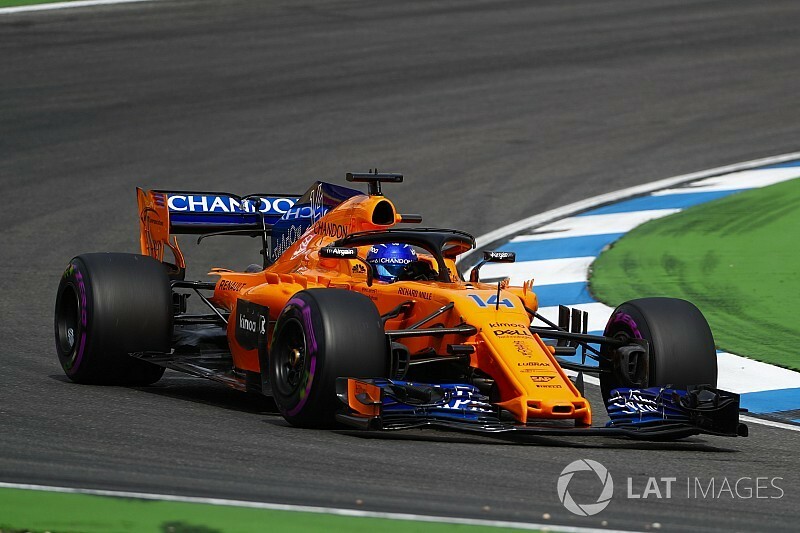 "We have some updates into this race and we will concentrate in validating those as well, not only the normal understanding of the car," Alonso added. "Also we need to test the performance and the gains of the last parts, so hopefully we see some better results." Although McLaren has conducted many experiments and brought new parts to try on its car recently, Alonso says McLaren's 2018 form has suffered because the package it added for May's Spanish GP remains the team's only major successful in-season upgrade. 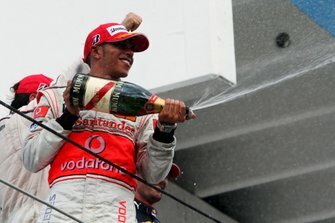 "We had basically one upgrade this year, in Barcelona," Alonso said. "All the other races we brought small parts that were not significant performance. "Some of those parts were experimental, some of those were negative not positive, so overall we only brought one update. 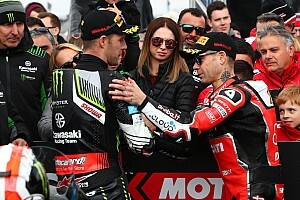 "We were between seventh and 10th in Australia at the beginning of the year, we came back from seventh to 10th in Barcelona, Monaco, and then we are going back, back. "Hopefully this weekend will put us in this front part of this midfield group."